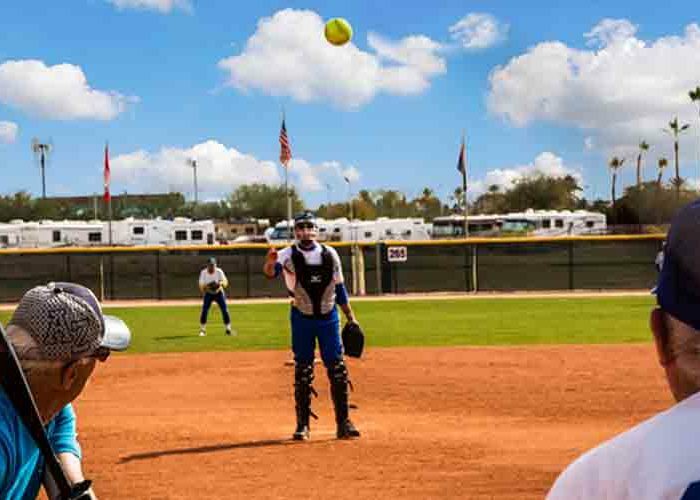 At 83 years old, there’s no stopping Norma Franzese, a resident of Monte Vista Village in Arizona and a softball pitcher who has been playing for a variety of recreational and competitive leagues for the last 50 years. Recently, Norma was profiled by ABC15 Arizona. “For the 50 years I’ve been playing it’s been me on the mound,” Franzese told ABC15 in Arizona. She originally picked up softball when she was 30 and later joined a team called the Queen Bees, that have gone on to win multiple championship titles. In 1991 she started playing on the men’s team and team manager, Lyle Rosenau, has nothing but praise for Norma, “She loves to play and she’s begging everybody all the time to play on the men’s team,” he told ABC15. Monte Vista Village has its own softball field, stands, and PA booth. And even Norma’s 103-year-old mother attends her games when she can. Watch the video of their coverage to see Norma in action! 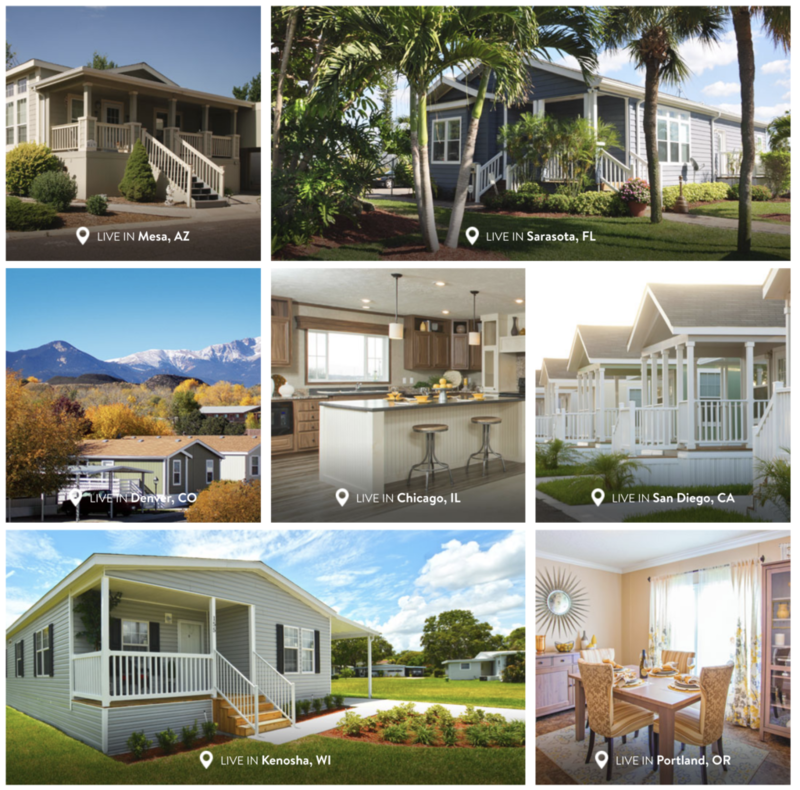 To learn more about Monte Vista Village, visit mymhcommunity.com! Previous Article Happy Holidays from myMHcommunity.com! Next Article 5 Ways to Spruce Up Your Manufactured Home with Plants!